"Unlike the rest of the series... Not the next book"
Would you try another book from Rick Riordan and/or the narrators? Yes, absolutely just not one like this. This isn't like the normal 1st person book. It reads like a mixed diary on the ledge of being close to the other story. It's not as interesting, powerful or adventurous. It gives you insights to the characters though but the narrator jump isn't nearly as smooth. It's confusing and the book seems to jump around a lot. 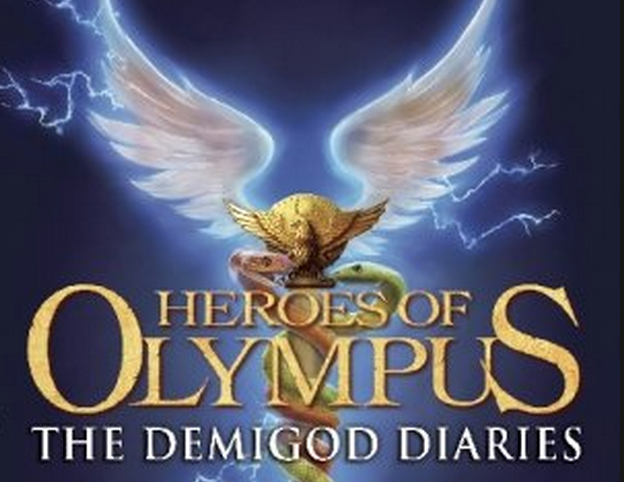 What could Rick Riordan have done to make this a more enjoyable book for you? Write the book as a follow up story or adventure the same way the other books are written. This one seems like a hodge podge throw together of scenes cut out from the other books. It just doesn't have a familiar feel to the other books. I didn't enjoy it. It didn't grab me the same way the other two did. The adventures jump around too much and doesn't really get you into the characters as quickly. He starts drawing you into stories and then jumps to another like a short story reading. The narrators are also very important to an audio book. Jumping back and forth vs. using them all together makes it hard to connect to the book plus I'd just gotten used to the last narrator of the other books. I belive he was the same narrator who reads the nymph section with leo. Having new narrators start the book also makes it hard to connect.